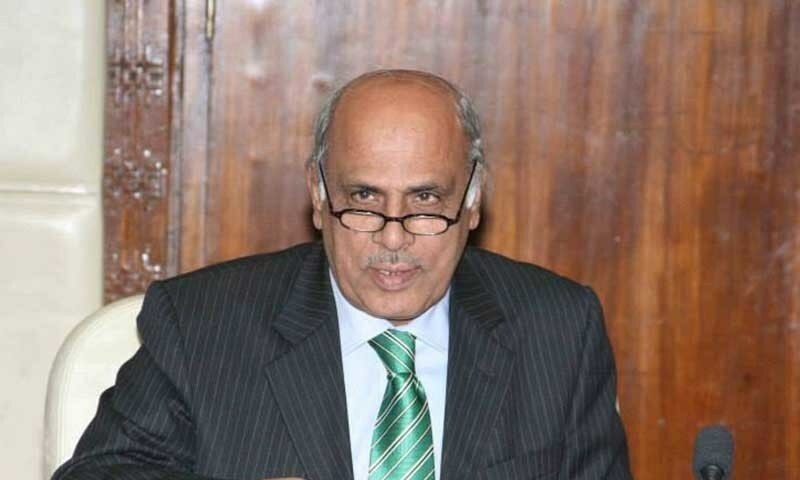 WAH CANTT: Punjab Governor Malik Muhammad Rafique Rajwana has said that education is the only way to attain the objective of socio-economic development and prosperity and that every student should consider it extremely important in their life. Speaking at the convocation ceremony of University of Wah, the governor stated that the educated young generation is the pride of the nation and their active role in the academic as well as non-academic activities will help tackle the future challenges faced by the country. Vice Chancellor (VC) of the university Prof Khaliq Ur Rehman Shad, faculty members and students alongside their parents were present on the occasion. Rafique Rajwana claimed that it is government’s endeavour to expand quality education facilities for the young generation. He congratulated parents, teachers as well as students for their untiring efforts in achieving the high goals of education and said that it is the need of the hour to optimally utilise the available facilities of education so that success could be achieved in the practical life. He also appreciated the efforts of the university in striving towards bringing positive approach among the students. He acknowledged the focused approach of the university towards knowledge-based education and said that students should set their goals for higher education and practical life and come up with the expectations of their parents and teachers. VC Prof Khaliq ur Rehman while speaking on the occasion highlighted the role of academic, research and co-curricular activities for students and said that research papers of university students were being published in international journals. He also shared the acknowledgement of various regulatory authorities regarding the achievement of students. A total number of 350 graduates of University of Wah were awarded undergraduate and graduate degrees in various disciplines. Thirty-five high achievers were awarded medals in their respective faculties.